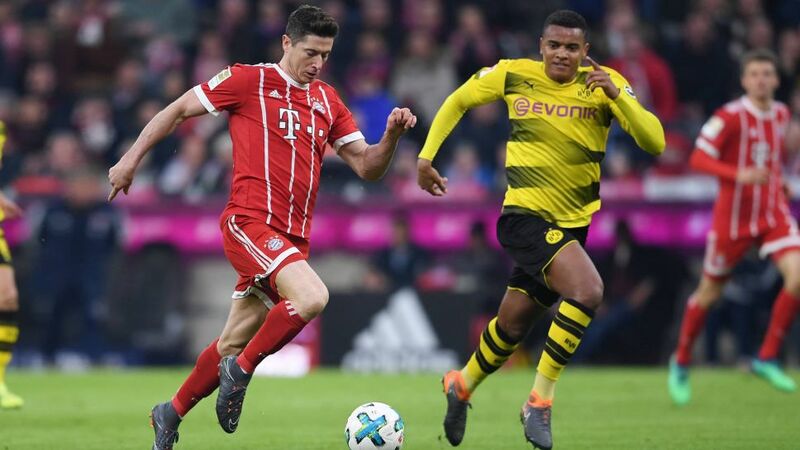 In the 99th Bundesliga meeting between Borussia Dortmund and Bayern Munich on Matchday 11, another hat-trick from Robert Lewandowski would see him pull level with Gerd Müller as the all-time top scorer in Klassiker history. Perhaps unsurprisingly, the Bundesliga's all-time leading scorer is also the man to have scored more Klassiker goals than any other player, notching 14 of his 365 top-flight goals in 19 appearances against Die Schwarz-Gelben, including four in an 11-1 thrashing in 1971. As literally the first name on Bayern's team sheet for 14 years between 1994 and 2008, Oliver Kahn contributed to one of the most glory-laden eras in the club's history. The Reds won eight league titles and eight DFB Cups in his time between the posts, with Kahn also playing in a record 13 league wins against Dortmund. Ottmar Hitzfeld won the Bundesliga title seven times as a coach - twice with Dortmund and five times with Bayern - and is behind only Udo Lattek on the list of the league's most successful ever tacticians. The man from southwest Germany is also the man who oversaw the most wins in Der Klassiker from the dugout.